Marisol is one of the newest communities in Malibu that is offering residential homes and residential home sites for sale. Located on the very north side of Malibu, the community sits directly across Pacific Coast Highway and the sandy beach. The lots are street to street lots and features large estate homes with forever views of the ocean. 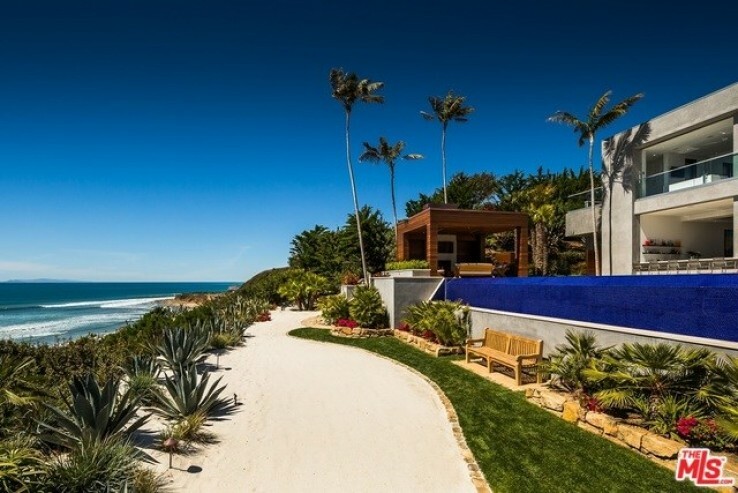 Below are all the Marisol homes for sale in Malibu. Please contact us with any questions and to schedule a showing for you today.